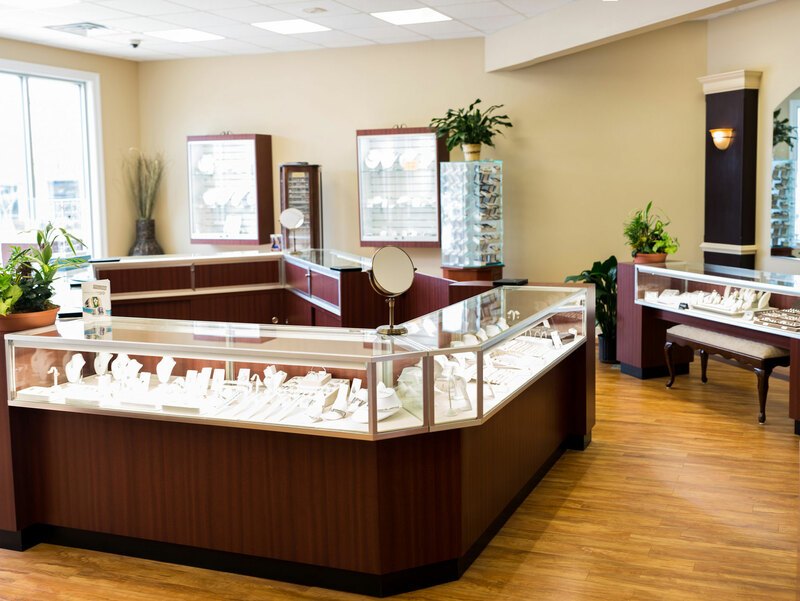 Proudly offering classic and contemporary jewelry, engagement & wedding pieces, custom designs and repairs and a wide array of gold, sterling silver, platinum and other precious metals and stones. 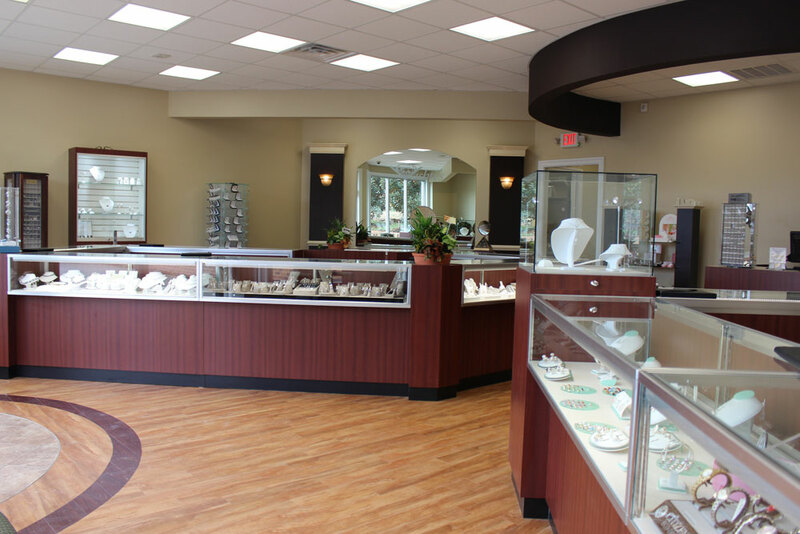 Vashti’s Jewelers has been serving the Middle Peninsula community and beyond for more than five decades. 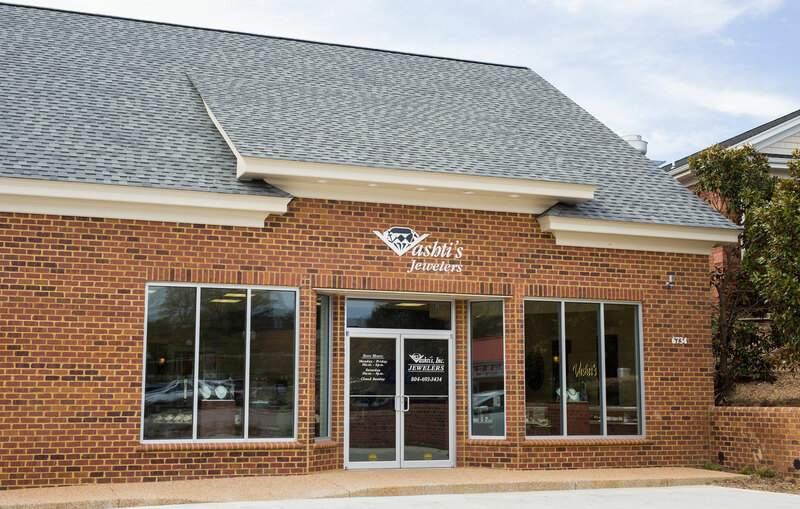 Founded in 1961 by Vashti Wilcher, Vashti’s Jewelers offers fine and designer jewelry, gifts and custom jewelry repair and design from its location in the Gloucester Village in the Edghill Shopping Center off of Main Street. What she got was a fine jewelry and giftware business running successfully since 1961, when she bought it from her employer. Having grown up facing hard times, Vashti was always interested and fascinated with jewelry. She was enchanted by its beauty and enthralled by the independence the store gave her. For a woman to own a business in the 1960s was a big deal. 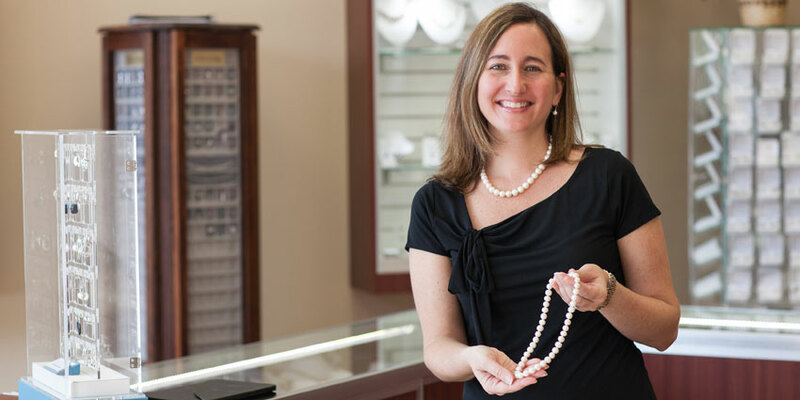 Before opening the jewelry store, Vashti began her working life in a supermarket. 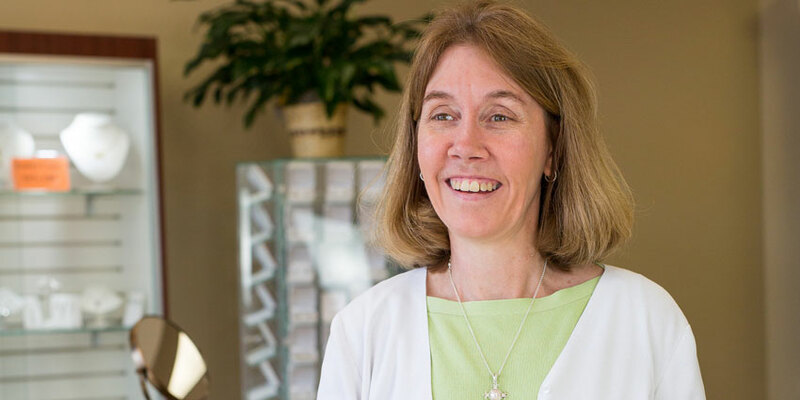 When a chance to work for a new jeweler in Gloucester Courthouse opened, she applied immediately. A year later, she owned the store. The staff at Vashti’s is family – literally and in spirit. Vashti brought her daughter into the store from high school, eventually passing control of the business to Joan. Joan, in turn, brought her daughter, Nicole, into the store early. In 2014 Joan retired and today Nicole runs the store. Another generation of family is already getting to know the ropes, with Nicole’s daughter, Avery, already liking to help out in the store after school. 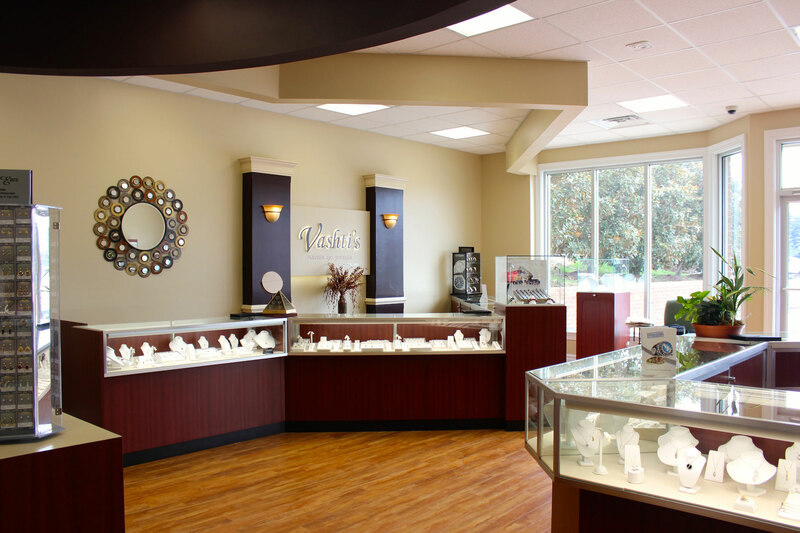 Today, Vashti’s Jewelers remains sharply focused on jewelry, especially engagement and bridal pieces, while also offering fine sterling pieces, baby gifts, jewelry boxes and fine engraved crystal. 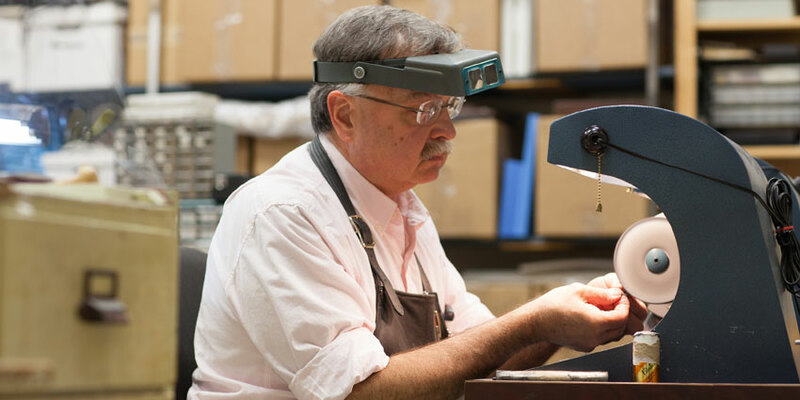 Vashti’s Jewelers offers repairs, redesigns and appraisals by our in-house jeweler. From the beginning, Vashti set the tone for the business: treat others as you would wish to be treated; customers come first. That is still the case today. What the customer wants and needs has always been the central concern of the business.